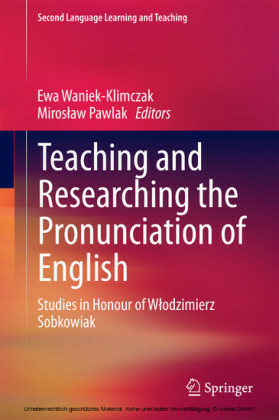 The book concerns the ways in which the new media shape communication along with educational expectations and practices in foreign language classrooms. 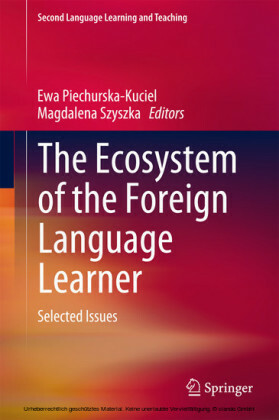 Although foreign language learners have cheap and easy access to information and ways of communication, they also wrestle with problems that have always accompanied language learning. 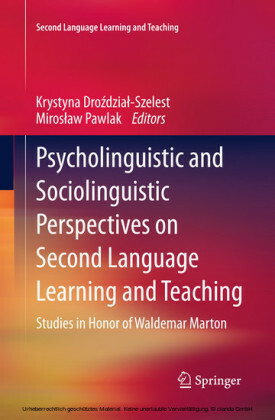 The focus of the book is two-fold. 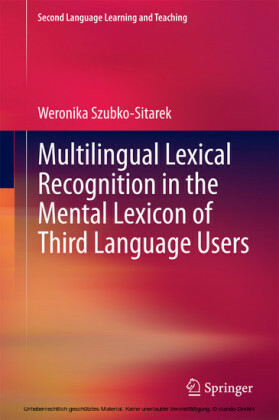 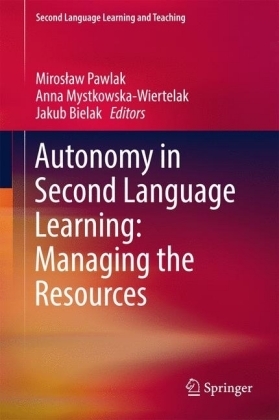 On the one hand, the authors demonstrate how using social networks, videoconferencing, mobile phones, wikis, and computer-mediated interaction contributes to the development of language skills, negotiated interaction, autonomy, and intercultural competence. 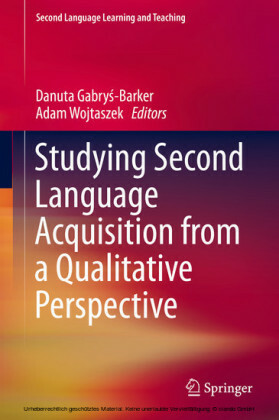 On the other, they discuss 'old' issues pertaining to the role of vocabulary, corrective feedback, textbooks and inner speech in the process of language learning and use. 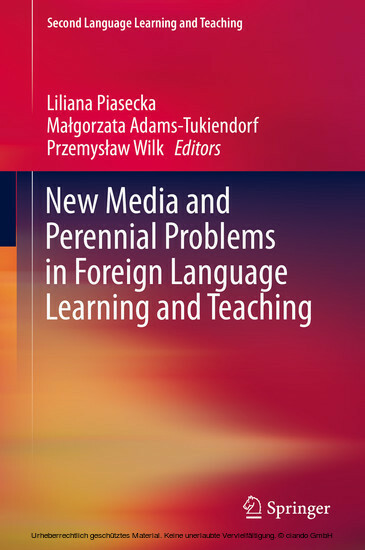 Every chapter reports original empirical research on issues related to the new media and old problems in foreign language teaching contexts in various countries, and with respect to various age groups.